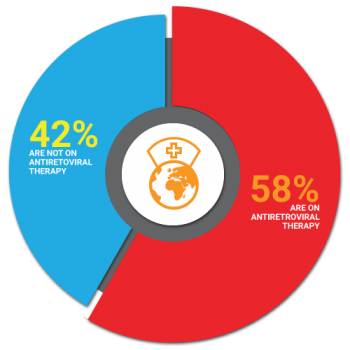 While the global AIDS response has effected significant reductions in the prevalence of HIV infections and deaths, HIV infection continues to be an epidemic that has not been brought under control. In South Africa, an estimated 7.2 million people are currently living with HIV, a number that continues to grow every year. 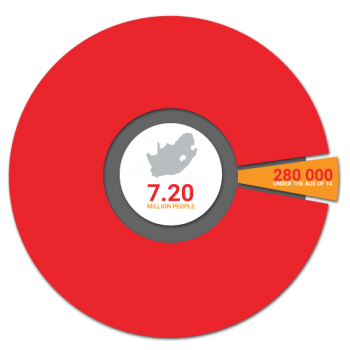 In 2017, about 270 000 people in South Africa were newly infected with HIV, adding to one of the highest HIV prevalence rates in the world. 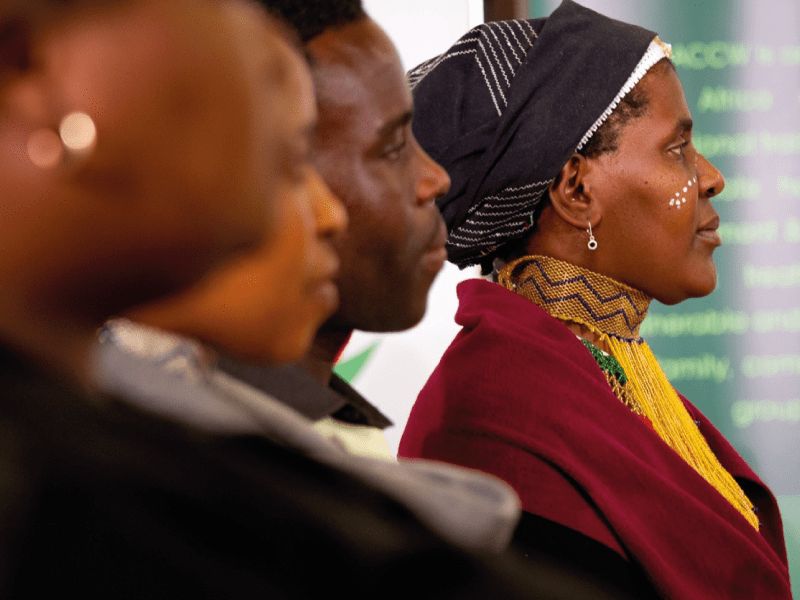 Collaborating with communities at high risk of infection, the Desmond Tutu HIV Foundation (DTHF) has worked tirelessly to fulfill its mission to lessen the impact of the HIV epidemic on individuals, families and communities in South Africa. Progress has been made. New HIV infections in the country have decreased by 31% over the past decade as a result of these and other efforts. AIDS-related deaths since 2010 have dropped by 43%. But there is still much work to be done. 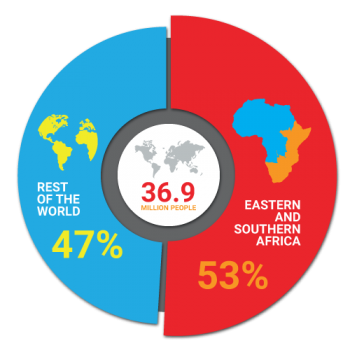 By combining community-driven development with internationally acclaimed research, the DTHF envisions a future when HIV is manageable and its presence diminished. People newly infected with HIV. That’s 1 person every 17 seconds.